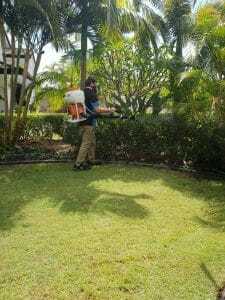 Pest control treatment during summer is our busiest time for bug control. We do pest control Brisbane. 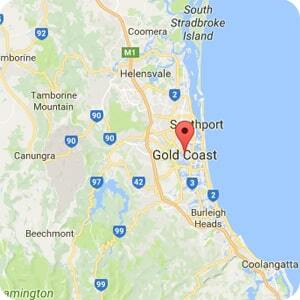 Pest Control Gold Coast. 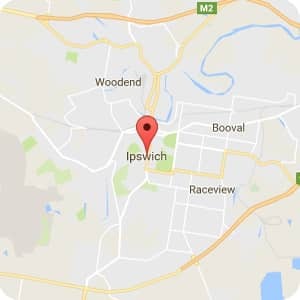 In fact we cover From Brisbane , Ipswich and logan areas for all Pest control Services. To get pest control in summer is the best time as the insects are on the move with the warmer weather. They are also ready to multiply so now is the time to get on top of them with a pest service. Pest Control Treatments in summer. With certified Home inspections and Certified Home Services you will get the best pest control service around and we offer a 12 month internal warranty on all insects except bed bugs and fleas. Additionally we offer a free service period on external insect control as well. Besides you want confidence in what you pay for and our warranty will give you that. So if the insects keep coming back so will we at no extra charge. Generally the reason people get their pest control is because of the BIG THREE. Which are ANTS , COCKROACHES AND THE GOOD OLD SPIDER. In fact spiders are treated because someone in the family are truly scared of the spider. which some of us find amusing. But this fear is real and i get told regularly that they never want to see a spider in or outside the house. So i usually have to explain that this is not what will happen. But they will see a lot less of them around the yard and house. Also wandering spiders like the Huntsman will generally take some time to die as they have little claws on their legs which takes up little of the pest control spray. Also they have to groom themselves to take up the poison. So they can wander around for quite some time but if that's not what you want you will have to directly spray them. These guys are the most called about as they are the most seen. Probably one of the most feared in Australia and i would say with good reason. Although people think they will die from the red back bite . In fact most people won't only a very few cases of death have ever been reported . The most at risk are infants and the elderly and people that have severe reactions and most of us will only have a sore spot for some time and sometimes feel sick from the bite. A pest control will easily take care of the red back. In Fact the White-tailed spiders are native to southern and eastern Australia and are named because of the white tips at the end of their body. White-tailed spiders wonder around and seek out prey rather than using a web to catch their food. In fact their preferred food is other spiders. They are reported to bite us. the bite symptoms are local pain, a red mark, swelling and itchiness. Other effects are Necrosis , headaches and Feeling sick. A general pest service will keep these guys at bay as well. Northern Tree Funnel web Found in qld Pest control Gold coast. 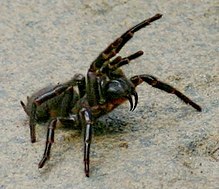 The funnel Web is our most dangerous spider and in qld we do have a variety its called the northern tree funnel web spider. If you do get bitten keep calm, place a compression bandage around the site of the bite and keep still and call the emergency service. It is very rare to find these guys in your home .And our pest control service will help keep them away. The ant would be the biggest problem for most homeowners as they invade in big numbers. In fact they will nest anywhere in your home . We have found them nesting in radios and even televisions. The two most common are the black house ant and the coastal brown or big headed ant. During the summer they are on the move looking for food and water . And guess what ? Our homes supply all their needs, so they invite themselves in and set up their new home. Other ants are the green headed ant and these guys can cause some problems as they can sting and it hurts. Which is a concern if you have young children. Other main types of ants are carpenter ants , sugar ants , and funnel ants. The funnel ants are the ones that leave big piles of dirt around your lawn. Furthermore when you see flying ants around that means they are reproducing and are looking for new sites to start new nests. When it comes to ants we only use products that are not only safe for your family. We use treatments that have the transfer affect, like Termidor which will eliminate their colonies. so if you have a regular treatment yearly you will have little trouble with keeping these nuisance pests away. 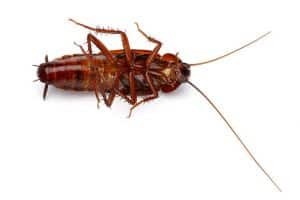 What can i say about the cockroach , these guys spread disease , cause allergies , and cause food poisoning like salmonella. The main ones we see are the American and Australian cockroach.These two will generally fly or crawl under doors from outside to get inside. And we associate these guys with filth and this is far from the truth. Your house does not need to be dirty for them to find a nice moist dark spot to start breeding. But if you clean behind fridges and dishwashers regularly and keep food stored away they will have no reason to stay. But if you don't do this , these areas become perfect breeding areas for the cockroach and their numbers will be out of control before you know it. The american and australian cockroach are very similar in size and colouring but most people don't care they just want them gone. 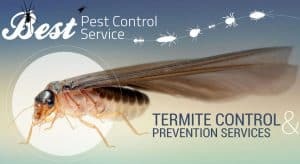 We offer a full 12 months warranty on our internal pest control for the cockroaches so you can be confident you are getting the best insect treatment available. Other Pest Control Treatments Include. So if you are looking to get a great service from a family owned and operated Pest Control Business. Give Vicki or Lauren a call and they will be happy to help. So give them a call on 07 32008586 or fill out the online form. We Service These areas . All of Brisbane , Logan, Gold Coast and Ipswich.